« MoHo goes to the Art Museum! Mix and mingle with Tribe 12 as we revisit Fellowship alumni for updates on their ventures since taking part in the Fellowship. Chat with a roomful of alumni and hear from a panel of past fellows about how their business or non-profit has grown and how the Fellowship helped them get there. 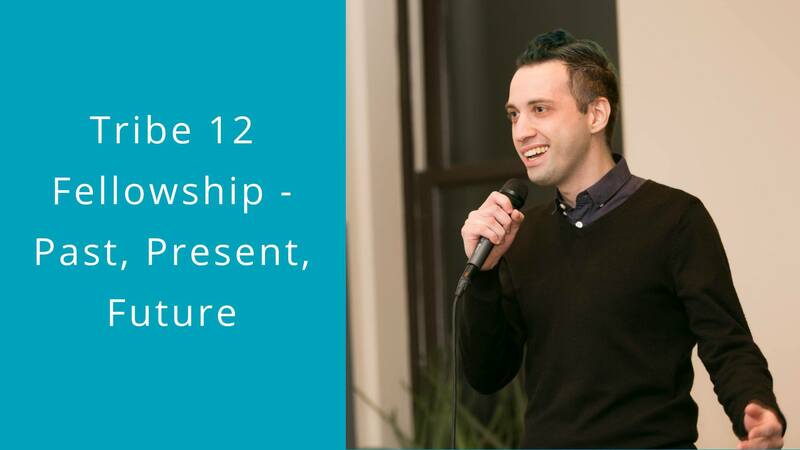 With applications open for the 2019 cohort, this free event will be an opportunity for interested candidates to learn more about the fellowship, chat with members of the Tribe 12 community, and ask any questions they may have from past fellows. Snacks will be provided. This event is presented by the Tribe 12 Fellowship, a community of innovators dedicated to personal growth, enriching our communities, and making Judaism our own. Applications for our 9th cohort are open now through November 25th at https://tribe12.org/fellowship/.